Everyone wants to be forever young and defy skin aging altogether. But it is easy to do that? Can you really defy skin aging and keep your skin away from wrinkles and blemishes? Apparently, you can. And you don’t need to go for any surgery or spend thousands on expensive skin care cosmetics. So, how can you defy skin aging? In order to understand how you can defy any signs of skin aging, you need to understand that skin should be healthy from within. No matter how many layers of compact and concealers you apply, your actual skin will be good only when you keep it healthy from within. Eating healthy doesn’t mean that you should completely change your eating habits overnight. Its all about eating in moderation and fulfilling the requirement of your skin. Your skin reflects what you eat. So, if you want to stay healthy, stop giving in to your street food desires and switch to healthier options every time you eat. This way you will not intake unnecessary spices and oil that adds problems to your skin. Your skin will remain pimple-free and it will also give a healthy glow. It is very crucial that you keep your skin hydrated throughout your day. In case, you don’t have time to maintain your skin, you can rely on any good hydrating gel or a light oil like- jojoba or tea tree. Apply a few drops of oil on your skin and it will maintain the hydration of your skin throughout the day. When you keep your skin moisturized it slows down the skin aging process. 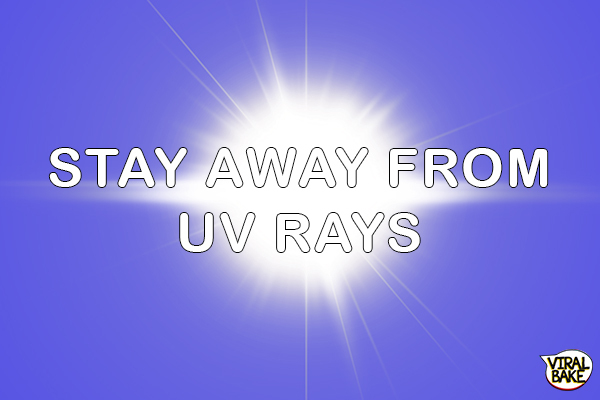 UV rays might not feel like a potential threat but they do have radiation. Exposing your skin to harmful sun’s rays can just speed up your skin aging process. Never ever step out in the sun without applying sunscreen and giving it time to be absorbed by your skin. Apply sunscreen at least 15-20 minutes before stepping out for maximum protection. 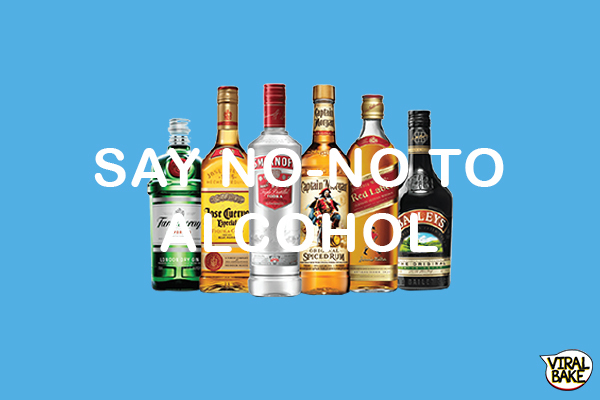 If you don’t know how bad alcohol is for your skin already, you need to get the fact engraved in your mind that alcohol is bad for you. Unless you drink it in moderation and accompany the drink with a lot of water, your skin will suffer. If you want a healthy glow and defy skin aging, keep away from alcohol as much as you can. Fruits and colorful fresh vegetables have an abundance of collagen-boosting nutrients. All you need to do is include lots of fresh fruits like – apple, strawberries, blueberries, watermelon, red and green grapes etc in your diet. 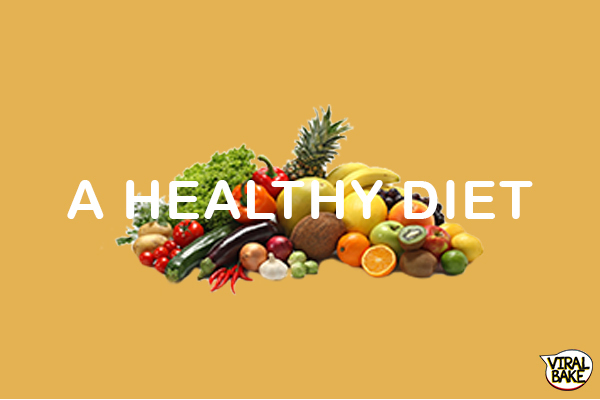 Also, eat a lot of green leafy vegetables like lettuce, spinach, red-gree -yellow bell pepper, kale etc. Thes foods will help you keep your antioxidant and collagen levels high and your skin wrinkle-free. By going organic, it means you should choose organic products that are made out of natural ingredients. the harsh and staring chemicals present in non-organic products might work instantly and make you feel young, but in the long run, it just damages your skin to a further state. To avoid that, go organic. Use cleaners and moisturizer based out of aloe vera or rose. This way you will give your skin the natural products that won’t have any side effects. Smoking of any kind hurts your skin. Be it active or passive. This happens because the smoke drives out all the moisture from your skin and hence makes it dry. The skin starts to break from within and if you don’t care for it, you will end up having wrinkles at a very young age. So, if you really want to be young forever, quit smoking and being around smokers. 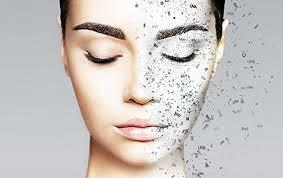 Ready to defy skin aging? Now you know that getting a flawless young looking skin is not expensive. All you need to do is save money by not spending on alcohol and smoking spurges. Rather, you need to spend it on eating fresh colorful fruits, veggies, and a healthy lifestyle. 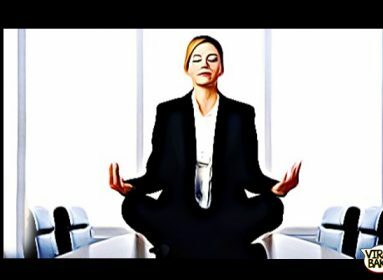 Don’t think much and start incorporating these in your normal routine. You can see the difference in your skin, in a matter of two weeks. All it takes is commitment and dedication.and you can unlock the secret behind and ever-youthful skin. On that note, bye-bye skin aging! 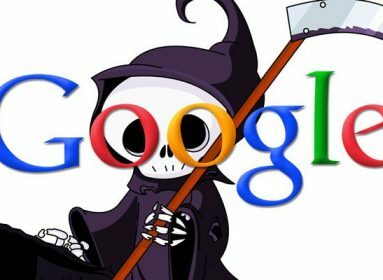 How Is Excessive Google Search Ruining Your Life?